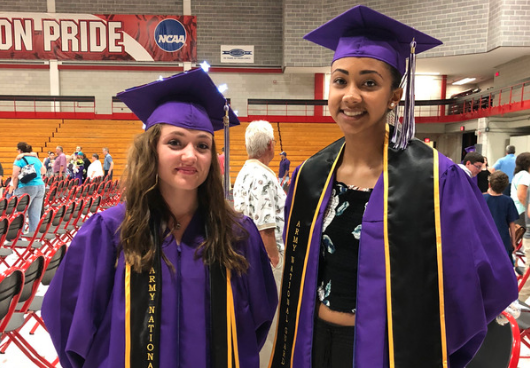 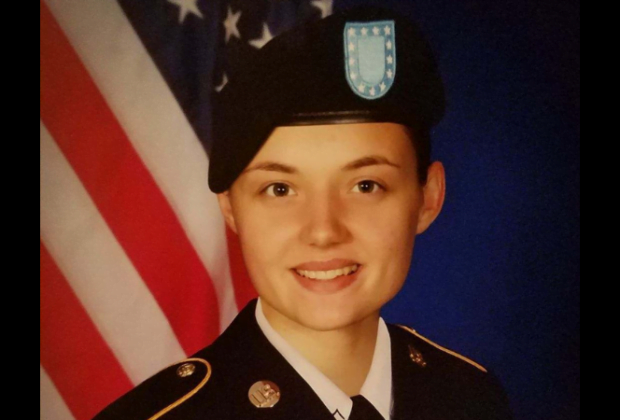 We recently caught up with Victoria Schmidtbonacker after she completed basic training as part of her commitment to the National Guard. The New York Army National Guard put new recruits to the test during a training exercise at the Newbsanity obstacle course in Castle Creek, N.Y. 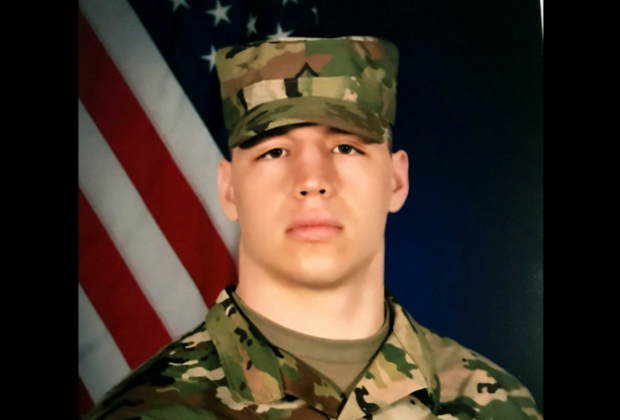 Sponsored Content: Meet Shane Baker, the 18-year-old Cincinnatus native enlisted in the New York National Guard in February. 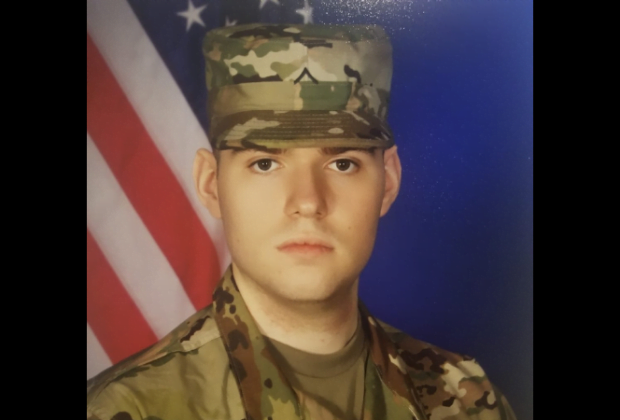 "It was mentally and physically demanding," Cortland native Dakoatah Miller says of his first year in the New York Army National Guard.